How Can I Treat Bed Bug Rashes? Oral antihistamines and other non-prescription remedies can be used to treat bed bug rashes. Topical antibiotics can be used to treat bed bug rashes. In some cases, reactions to bed bug bites may be mild and the resulting rash may not require treatment. 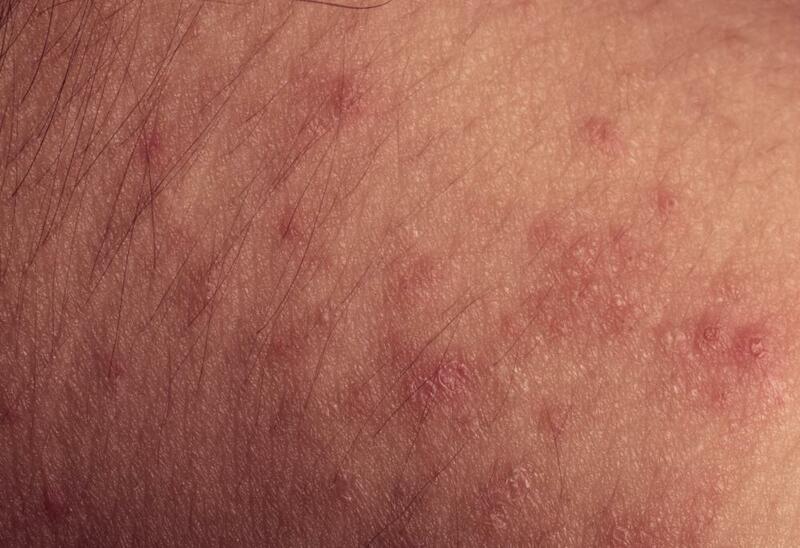 Bed bug rashes may initially appear as clusters of red bumps on the skin. Appropriate treatment for bed bug rashes varies by the severity of the rash and whether it has become infected. In some cases, reactions to bed bug bites may be extremely mild and the resulting rash may not need treatment. If you find, however, that your rash is uncomfortable or irritating, you can use an over-the-counter antihistamine or skin ointment to reduce itching, pain, and redness. Refrain from scratching bed bug rashes, as this can lead to skin damage and infection. If you suspect that your skin has become infected, possibly due to scratching, talk to your doctor, who can prescribe a topical antibiotic. When you first spot bed bug rashes, they may appear as clusters of red bumps on your skin. 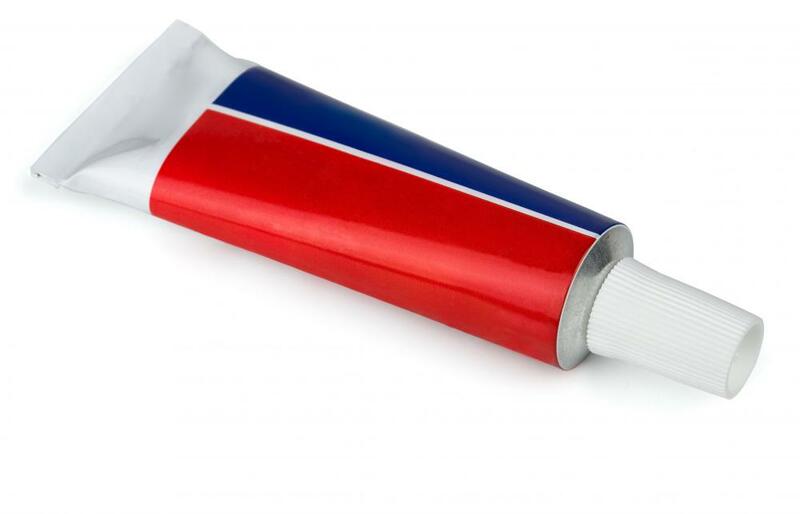 They will typically last about a week or two unless you treat them with a topical ointment, which can sometimes cause them to disappear more quickly. While being bitten by bed bugs is often an upsetting experience, you can take comfort in the fact that, unlike some insects, bed bugs do not spread diseases to humans. You should be aware, however, that it is possible to develop a severe allergic reaction to bed bug bites that can lead to more serious symptoms. If the itching from your bed bug rashes becomes very intense or you notice hives or blisters, seek medical attention. Products for treating bed bug rashes are typically available without a prescription in many drugstores and supermarkets. An oral antihistamine, for example, can treat uncomfortable symptoms, as may the application of a topical hydrocortisone cream. Talk to a pharmacist if you have any questions about available treatments. If you are taking other medications or have sensitive skin, you may wish to speak with your own physician before using over-the-counter treatments, however. 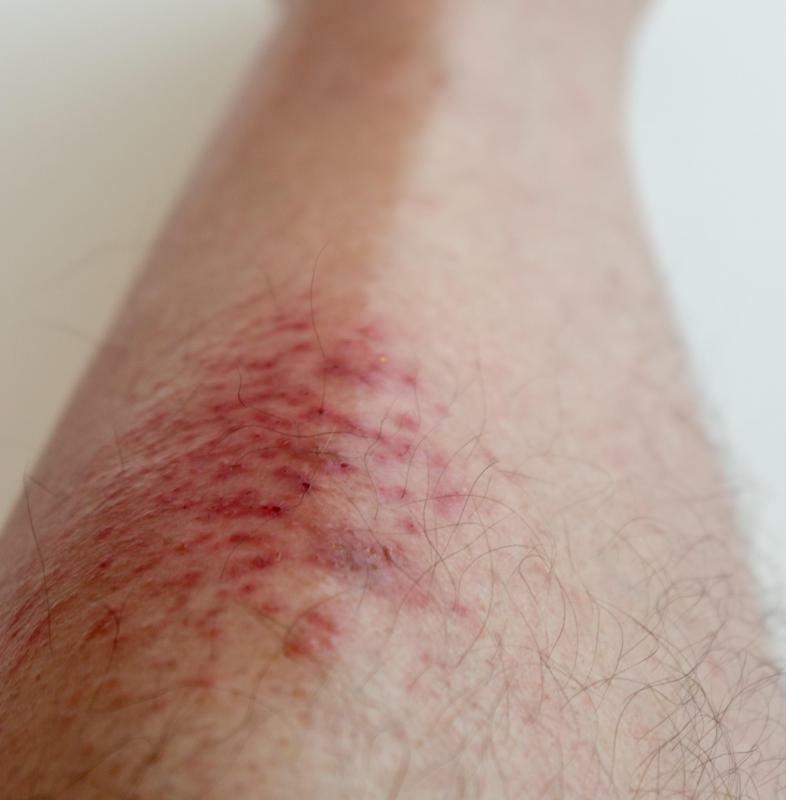 In addition to alleviating redness and itch, these treatments can also reduce the temptation to scratch, which can exacerbate irritation and can lead to skin infections. Once an infection develops, you may need to use prescription antibiotics to treat it. An important part in treating bed bug rashes is the elimination of bed bugs from your home. Unfortunately, these bugs can be very difficult to eliminate, particularly in apartment buildings, where they tend to move from unit to unit. If you live in rental housing, speak to your landlord about bringing in an exterminator. You may also want to check local laws to see if your area has any bed bug ordinances that force landlords to address infestations or that give you the right to move if the problem continues. If you are a home owner, contact an exterminator directly for professional advice and services. What is the Difference Between Bed Bugs and Scabies? What is a Bed Bug Mattress Protector? How do I Choose the Best Bed Bug Exterminator?